These 10 no-fail slime recipes will please kids of all ages. 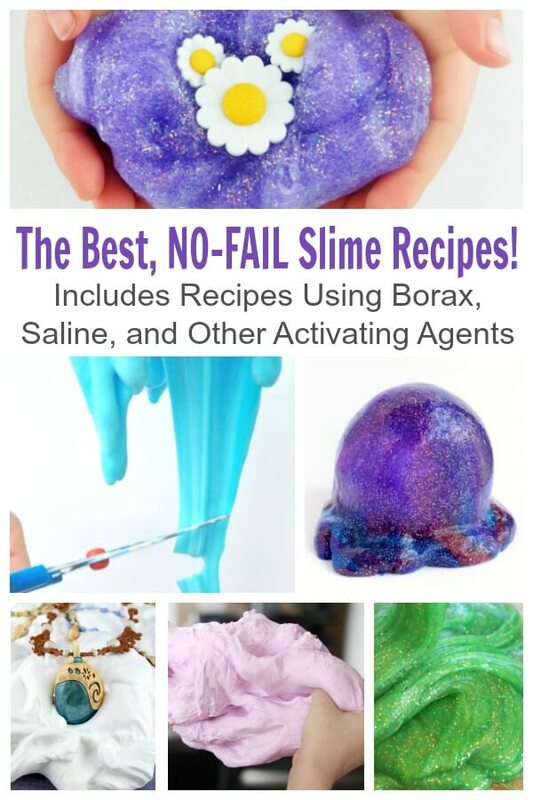 We compiled a list of our favorite slime recipes by activating agent, so we have Borax slime recipes, saline solution slime recipes, and even liquid start slime recipes! Depending on the ingredients you have on hand (and feel safe using), I’ve broken up the best recipes by their activating ingredient. For more detail on the activating ingredients and whether they are safe, please see below. Check out our Amazon shop for the best slime ingredients, fun add-ins, and colorings! Glowing Slime (Borax) from LalyMom and her Slime Fine Motor Activities – eek, so fun! This Dripping Goo Fine Motor Activity (Borax) from Parenting from the Heart Blog will have your young kids squealing with laughter! 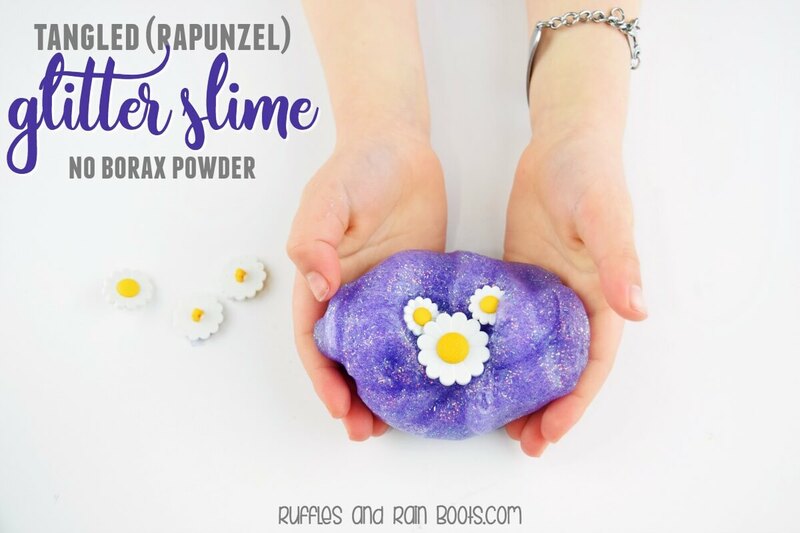 My daughter and I both had a blast with this recipe and you can use the idea for any type of slime. One of the easiest, fluffiest, most fun slime we’ve ever created was our coconut fluffy slime for our Moana movie night. This was a HUGE hit! We love using the saline solution (contact solution) in our no-fail slime recipes. It’s just so easy to come by! We used our simple saline solution slime recipe to make this amazing glitter slime for our Tangled movie night. Super Stretchy Slime (Saline Solution) from STEAM Powered Family is quite popular. 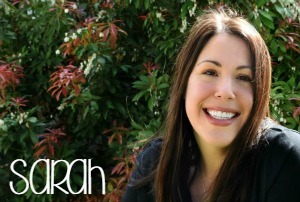 First, most of us feel comfortable using contact lens solution as an activating agent and second, it is so easy to make! Try this Super Fluffy Saline Slime from Little Bins for Little Hands for a different sensory experiment using the saline solution. This is very similar to the safe slime recipe we use and love. It forms every time for us, even with the 5-year-old leading the slime prep. Galaxy Slime (Liquid Laundry Starch) from Schooling a Monkey – This stuff is gorgeous while you’re mixing it and is a neat color study for older kids. Ultimate Fluffy Slime (Liquid Laundry Starch) from Schooling a Monkey – I want to lay down in this stuff and snuggle it. There is a lot of love for this no-fail slime recipe using liquid starch. Themed slimed activity prompts – like this Jungle Slime or Ocean Slime (Liquid Laundry Starch) from Buggy and Buddy – are great ideas to keep them learning while having a blast! Is Slime Safe for Kids or Adults? 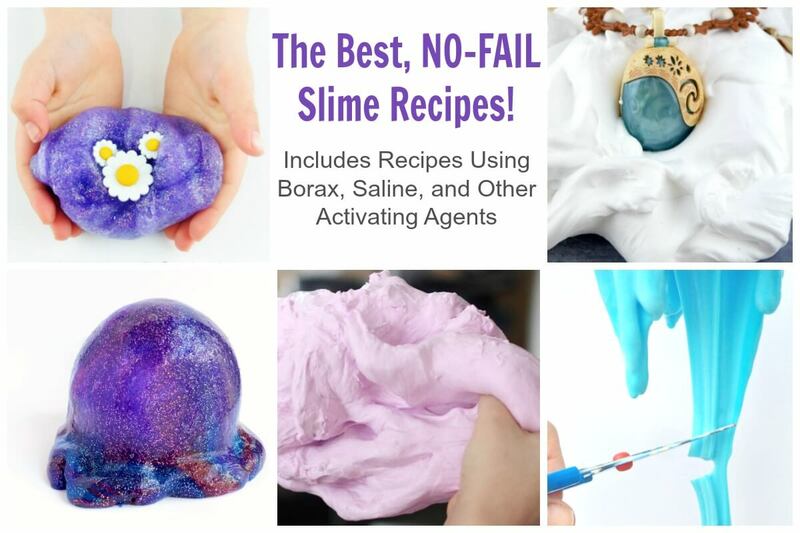 There are some who question if using Borax or liquid starch are safe when kids (or adults who like wine and slime parties) touch it repeatedly. The answer: Borax is safe (it has a hazard rating of 1 – the same as baking soda and salt. We choose to use only Borax and saline solution in our recipes. That being said, Borax and liquid starch can irritate sensitive skin. For young ones (or mouthers), put the slime in a sealed zipper bag for play. For everyone else, be sure to wash hands thoroughly after play. If a friend or little one manages to consume it, however, do call the American Association of Poison Control Centers at 800-222-1222 immediately. What is your favorite activating solution? I think the easiest to use in the Borax solution but have to say we most often turn to the contact lens solution. Before you click on over to our fabulous slime recipes, would you please share this to Facebook or Pinterest using the share buttons? Your shares are how we grow and we are grateful.